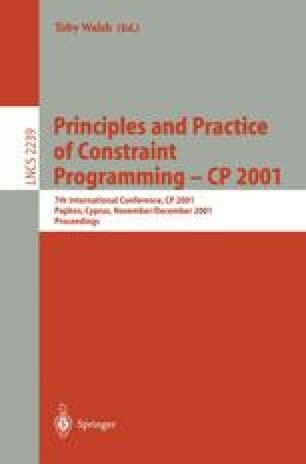 The most advanced implementation of adaptive constraint processing with Constraint Handling Rules (CHR) is introduced in the imperative object-oriented programming language Java. The presented Java implementation consists of a compiler and a run-time system, all implemented in Java. The run-time system implements data structures like sparse bit vectors, logical variables and terms as well as an adaptive unification and an adaptive entailment algorithm. Approved technologies like attributed variables for constraint storage and retrieval as well as code generation for each head constraint are used. Also implemented are theoretically sound algorithms for adapting of rule derivations and constraint stores after arbitrary constraint deletions. The presentation is rounded off with some novel applications of CHR in constraint processing: simulated annealing for the n queens problem and intelligent backtracking for some SAT benchmark problems.